Start-up data analytics firm, Tracxn Technologies Pvt. Ltd is flying high as it announced yet another triumph on raising funds through marque Angel Investors, including former UIDAI chairman Nandan Nilekani, Mohandas Pai (Co-Founder, Aarin Capital), Neeraj Arora (Vice President, Whatsapp) and Anand Rajaraman (Co-Founder, Junglee), though the funding amount remains undisclosed. 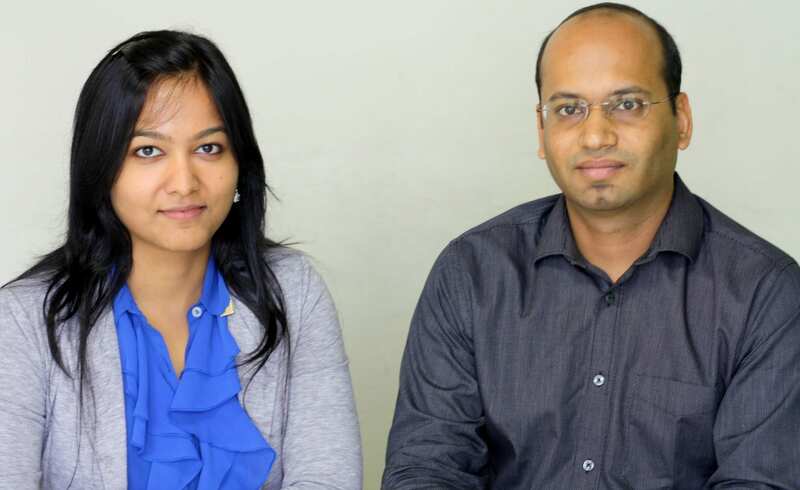 Founded in 2013, by former investors Neha Singh (ex-Sequoia Capital) and Abhishek Goyal (ex-Accel Partners), Tracxn is rapidly climbing the success ladder and identifies itself as the world’s largest startup research platform. This funding announcement comes hot on the heels of Tracxn’s recent investment raise from Mr. Ratan Tata, Chairman Emeritus, Tata Sons. Further, it had also bagged angel funding from Sachin Bansal and Binny Bansal (the founders of Flipkart), as well as, $3.5M in Series-A from SAIF Partners, just last year in April 2015. Tracxn gathers data and tracks innovation across various industries while identifying upcoming sectors and interesting investable startups for its client portfolio that includes venture capital funds, private equity firms and corporate strategy teams from across the globe. In the last year alone, Tracxn has seen accelerating growth in its customer base by over 400%. Moreover, the company’s clientele portfolio includes the likes of BMW, LG, Qihoo, VMWare, Target, Vodafone, Bosch etc., in addition to Venture Funds like Andreessen Horowitz, NEA, Lightspeed. Japanese investor Teruhide Sato (Founder of Beenos), Girish Mathrubootham (Founder & CEO of Freshdesk) and Aneesh Reddy (Co-Founder and CEO of Capillary Technologies) were amongst the other investors who had participated in this funding round. 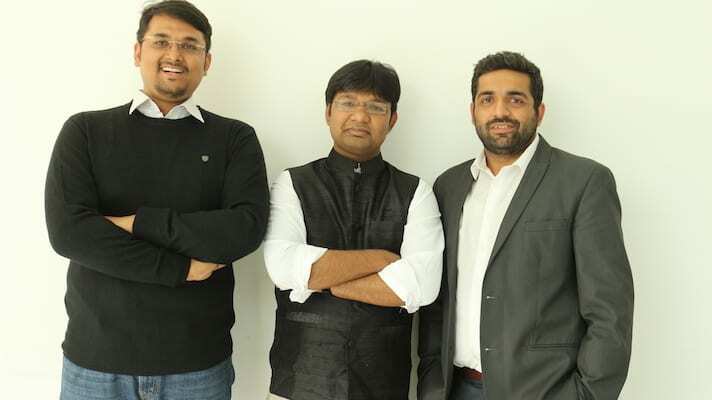 With about 260 employees, including 130 analysts tracking start-ups in various segments; Tracxn works with over 6,000 clients with offices in the US and Bengaluru. They are looking to expand their customer footprint in Japan, Southeast Asia, West Asia and other parts of Europe. 10 TED Talks on Analytics that you don't want to miss! Great Lakes’ PGPBA comes to Pune!